Explore one of California's most colorful areas, featuring first-rate shopping, entertaining events and activities, dining, performing arts, & outdoor fun. 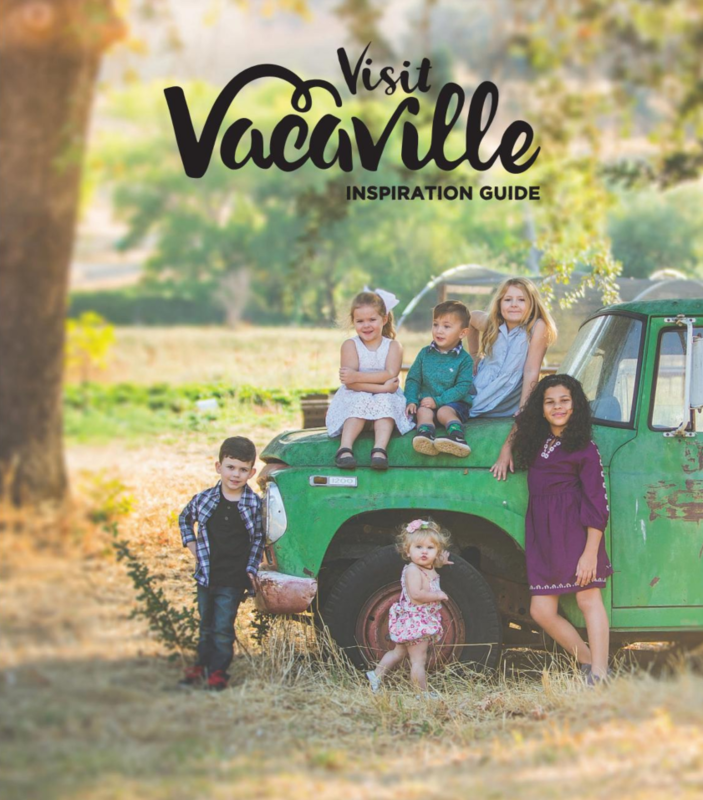 There are events and activities galore in Vacaville! Discover events for all personality types and age groups from adventurous singles to vacationing families. Take your family to the annual Fiesta Days festival in Andrews park, which features a car show, a carnival, a parade, food trucks and more! Feeling spooky? 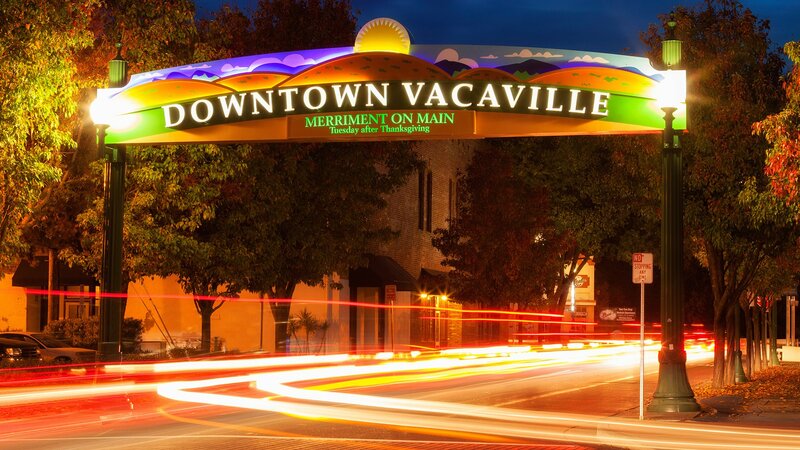 Venture to Downtown Vacaville for the Haunted Vacaville Ghost Walk. Don't forget about Theatre DeVille, where you can go for karaoke nights, piano nights, and plenty of concerts. No matter what sort of events you prefer, you'll find them in Vacaville! For business-related events check out the Vacaville Chamber of Commerce calendar. Let's Rock Some Blues!!! Enjoy selections from "Comeback of the Neverwas" as well as some old favorites, both acoustic and electric. $10.00 ticket price. Ready to belt it out with some brews? Starting Thursday, 8/31, University of Beer will be hosting karaoke every Thursday beginning at 9PM! Nestled amid scenic, rolling hills studded with oak trees, Vacaville is ideally situated between San Francisco and Sacramento. Long renowned as a productive orchard-farming region, our beautiful Vacaville community has evolved into one of California's most vibrant cities. Lagoon Valley is loved by everyone from locals to passers-by who want to experience uninterrupted nature, challenging workouts, and scenic vistas. You’ll find more than 50 boulder problems on the rocks in Browns Valley Open Space above Vacaville. 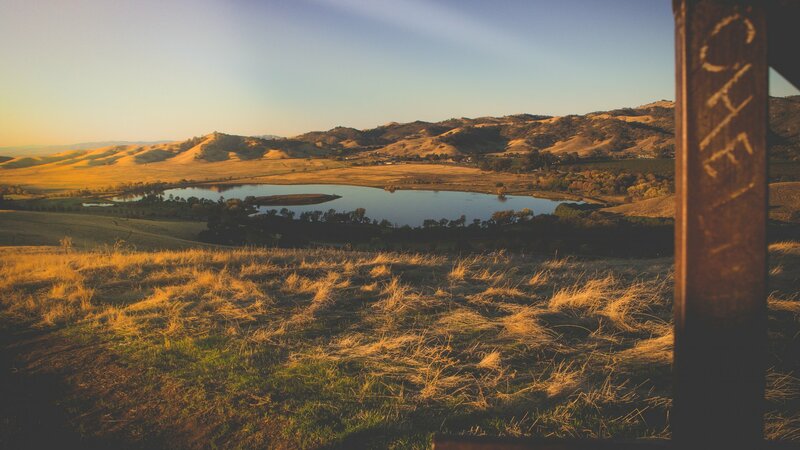 Discover the best hidden spots for hiking and biking near Vacaville! Subscribe to our newsletter to receive information on local events, attractions, dining and much more.